Club Purpose: To promote the hobby of Homebrewing and enjoy brewing based social activities. Open to non-brewers, beginners and advanced homebrewers. Meetings are at 7:30 p.m. on the third Wednesday of each month. Check our website www.mkob.com for meeting place and more information. .
Do you have any special goals, expectations or suggestions? 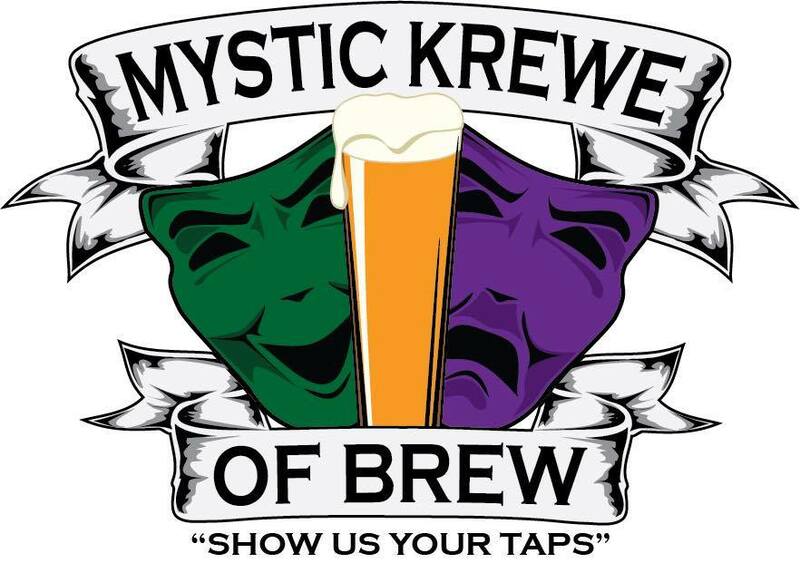 I Fully Understand That: My participation in the Mystic Krewe of Brew is entirely voluntary and I know that alcoholic beverages are offered at various functions and my consumption of these beverages are strictly voluntary on my part and this consumption may affect my perceptions and reactions. I accept full responsibility for my conduct, behavior and actions, as well as those of my guests, and absolve Mystic Krewe of Brew, and the AHA for responsibility for my conduct, behavior and actions.